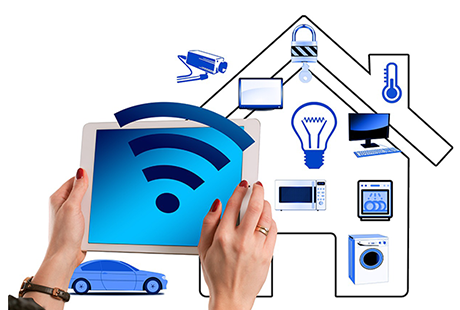 Wi-Fi integrated smart devices are sweeping in, replacing traditional switch based devices. 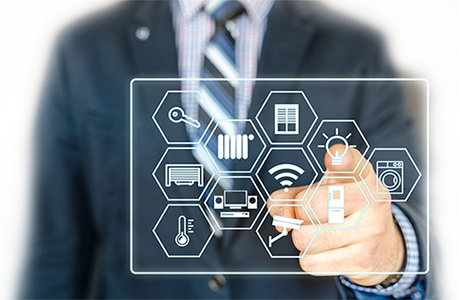 This influx of new devices has worked its way into both homes and businesses, shifting control of everything from industrial machinery, applicances and gadgets onto web-based channels. All of these devices require apps and websites to deftly manage the new flow of information. 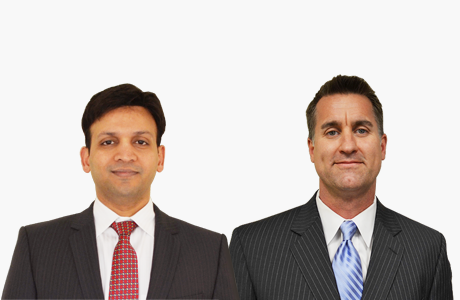 SDI provides the software talent to create slick companion apps for smart devices. We have a keen eye for usable designs and a talented crew of programmers who can implement robust, functional smart device integration. 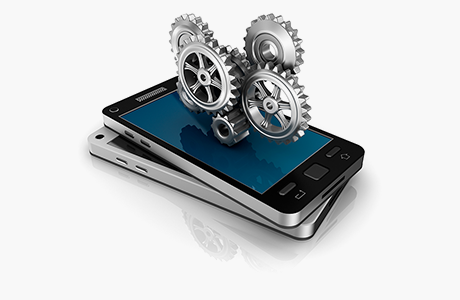 SDI operates at the forefront of app innovation. We know what it takes to build a modern, intuitive app, and have experience working with every major mobile platform. 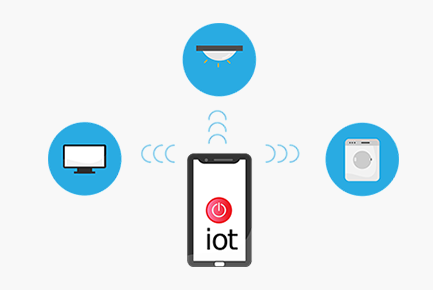 We’ve built mobile companion apps to manage and monitor a variety of devices and systems, from the kitchen to the factory floor. With so many opportunities to bring mobile access to everyday experiences, consumer products are being reinvented left and right with wireless connectivity. As the hardware advances, dedicated software specialists are needed to create end-user experiences that meet the standards of modern mobile computing. To build breakthrough solutions that will connect you with your user base in ways never before possible.